The Dentons Latin America desk in Toronto offers a direct line to the burgeoning natural resources market in Latin America. Our team provides seamless and comprehensive Canadian legal services – a “one stop shop” – for domestic and international clients in all sectors of the resource industry, at all stages of their business operations. With the majority of the world’s public mining companies listed on the Toronto Stock Exchange and Toronto Venture Exchange, Dentons is your Canadian connection to mining in Latin America and around the world. 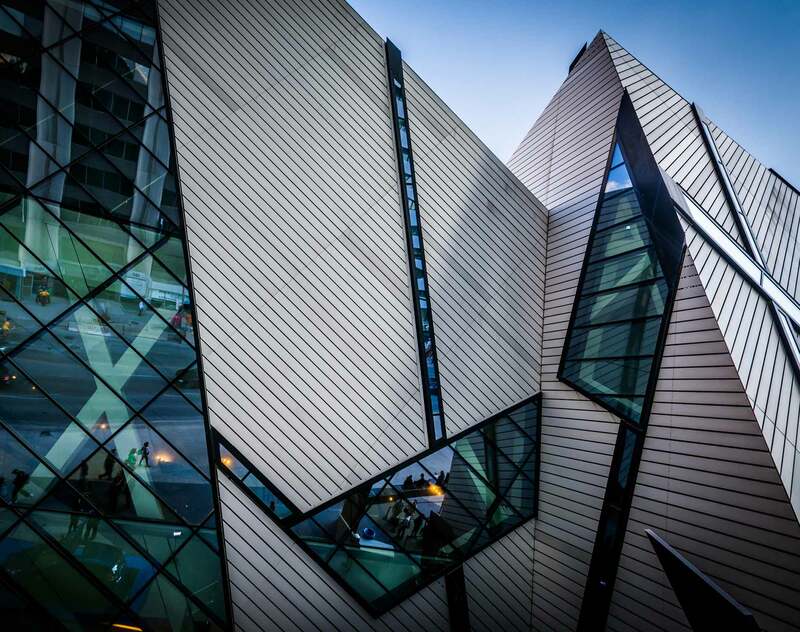 Toronto is the business hub in Canada, particularly for mining companies seeking international growth and activity, as well as a destination for international companies vying for a Canadian stock exchange listing or Canadian financings. Located in the heart of Toronto’s business and financial district, our Toronto office is at the centre of Canada’s deal-making. We are proud of our substantial track record in Latin America’s mining industry, in which we represent mining companies, investment banking firms, and global financial advisors. Our clients own or finance properties throughout Latin America including in Peru, Argentina, Brazil, Chile, Colombia, Costa Rica, Dominican Republic, Ecuador, Guyana, Honduras, Mexico and Venezuela. Most recently, Dentons’ Mining Group received numerous awards for advising MMG Limited on its US$5.85 billion acquisition of the Las Bambas copper mine project in Peru from GlencoreXstrata, including Global M&A Deal of the Year in the Latin America/Peru category, The American Lawyer’s 2014 Global Legal Awards; Deal of the Year 2014, China Business Law Journal; and M&A Deal of the Year 2014, Latin Lawyer. Dentons can offer expertise in every aspect of your mining business, including industry-specific agreements, M&A transactions, corporate finance and legal navigation of the potential pitfalls in the venue. Everything from assistance with foreign corrupt practice policies and HSEC plans, to liaising with the requisite regulatory authority and important industry players, Dentons is here to assist. We provide exceptional value in dealing with Latin America foreign policy and international relations issues. Members of our team have been recognized for their contributions to international relations with Latin America. Regardless of where your business interests lie, Dentons will cater to your specific requirements, no matter what legal, economic, political or regulatory challenges you may face.